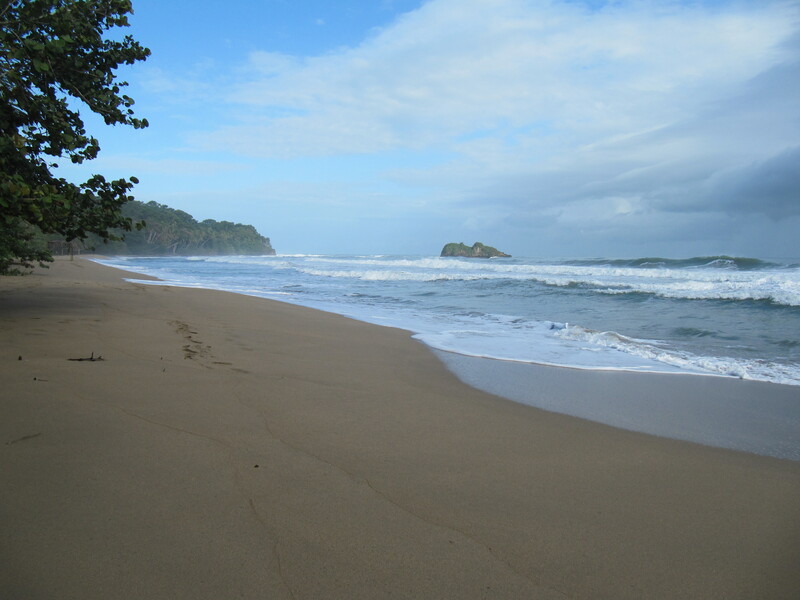 Enjoy a true Caribbean ambiance of crystal clear water, vividly green plants, and beautiful sunsets in Playa Cocles. Frequent winds and big waves make this beach a perfect spot for surfers while the on-site surf school offer lessons for the beginners. Relax under one of the many palm trees or take a walk while the fine white sand massages your feet. The currents can be strong in some places so watch for the signal flags or ask the lifeguards when looking for a place to take a dip. Refresh yourself with some exotic fruit from the fruit vendors. 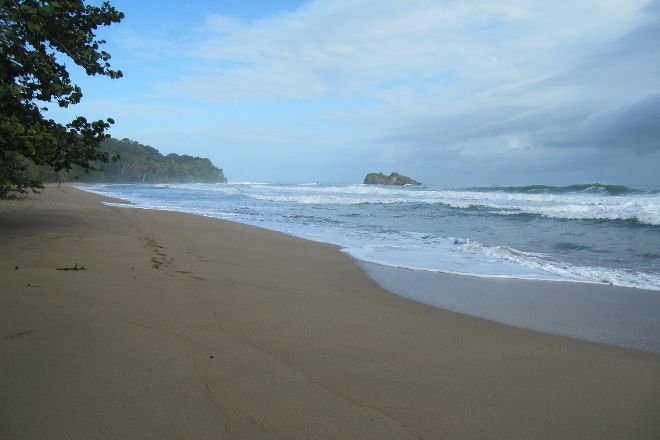 To visit Playa Cocles and other attractions in Puerto Viejo de Talamanca, use our Puerto Viejo de Talamanca trip website .